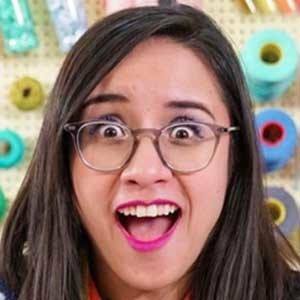 YouTube crafter who is best known for her Craftingeek channel. 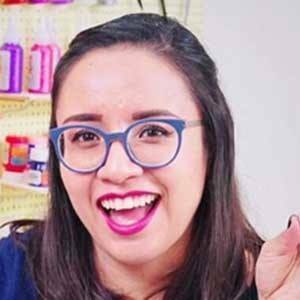 She has gained widespread renown for her detailed tutorials on DIY projects, which often feature her working with paper and recycled crafts. She began her YouTube channel on December 15, 2009. She posted her first video there on the same day. 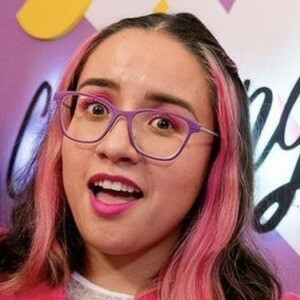 She has since amassed more than 8 million subscribers to her YouTube channel since its creation. 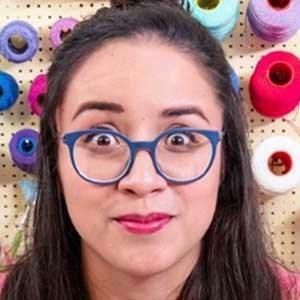 One of her most popular videos, "Squash Card #TutoCG // Valentine's day DIY Craft," has earned more than 10 million total views. 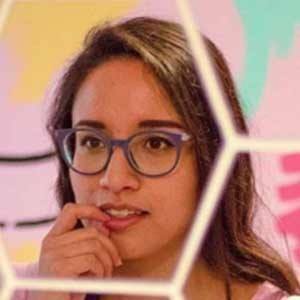 She and fellow Spanish-speaking YouTuber Mariand Castrejon are both known for their prolific craft and DIY channels.